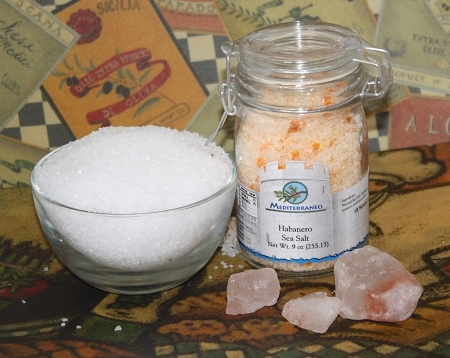 Natural Sea Salt kissed by fresh sun ripened Habanero peppers and soaked in fresh key lime juice create this exotic Latin zingy salt. Most amazing salt I've ever had. I use it on almost everything.